For decades, activists have been calling for government regulation of various industries due to concerns about public health. Many of us have been deeply concerned about the health impacts of carcinogens, toxins, pesticides, radiation, endocrine disruptors, asbestos, plastics, GMOs, nanoparticles, contamination of the water, soil, air and food… The list goes on. The incidence of many forms of cancer, autism, neurobehavioural disorders, allergies, asthma, heart disease, diabetes, Alzheimer’s and other diseases is on the rise. Often links are made to contamination of the environment as one, if not the main, cause for these increases. Now, a group of activists has launched a Use the System campaign to bring all these concerns under one umbrella. 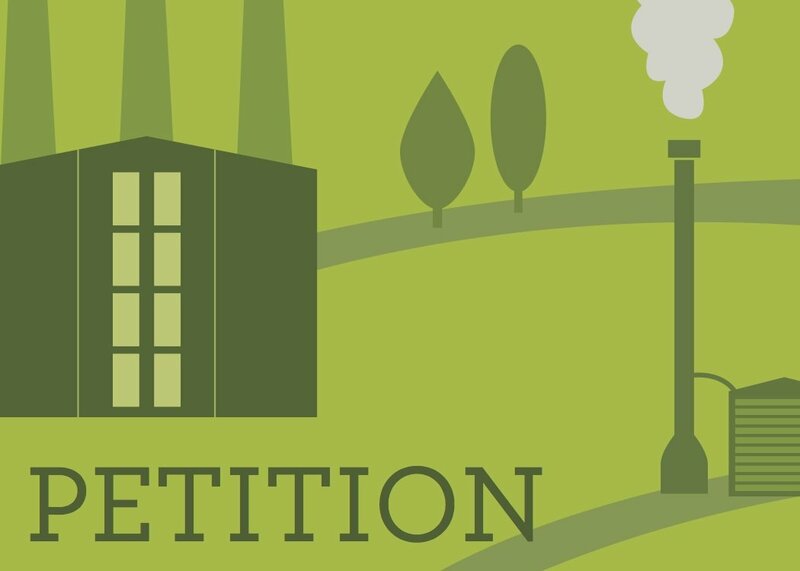 Phase I of this campaign is a petition calling for a Royal Commission on the Environment and Health. 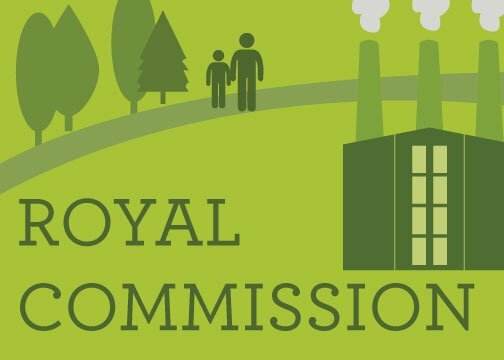 We want a Royal Commission to investigate and consolidate as much information on this topic as possible, creating a reliable and up-to-date body of evidence and making recommendations that will lead to informed and decisive action in the public interest. We need to show politicians that Canadians across the political spectrum are deeply concerned about these issues. What are the links between the environment and health? What further peer-reviewed, independent research needs to be done? What regulations are required? We need to bring all the available information together and discuss these issues as a society. For Phase I, we need people from every riding across the country to fill out petitions and to take them to their MPs to present in Parliament. Our website provides all the tools you will need – a petition, petition guidelines and a link so you can locate your MP. There are also suggestions about how to maximize the political impact of each signed petition. 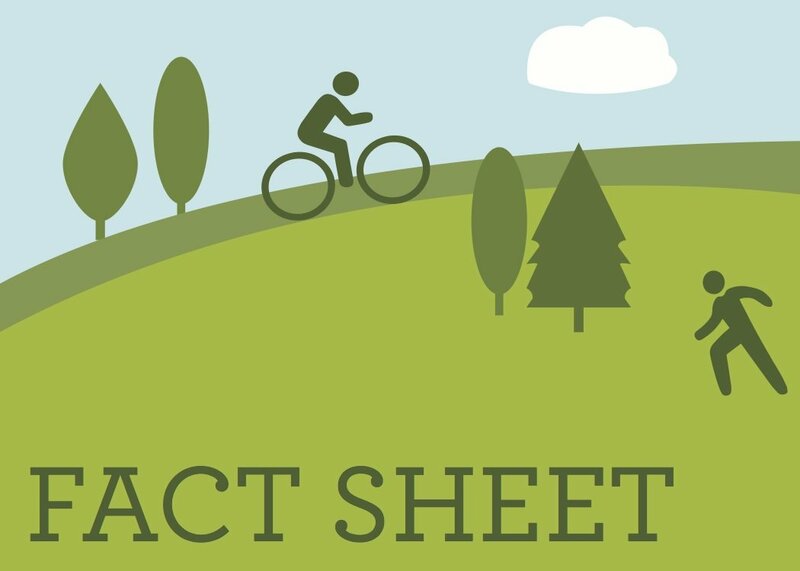 We also provide a fact sheet with details about environmental health concerns and scientific references so you can prepare yourself to discuss the issues with your fellow citizens and MP. You could also present the fact sheet to your MP for her/his information before s/he presents the petition in parliament. Stay tuned for more details about Phases II and III of the campaign. 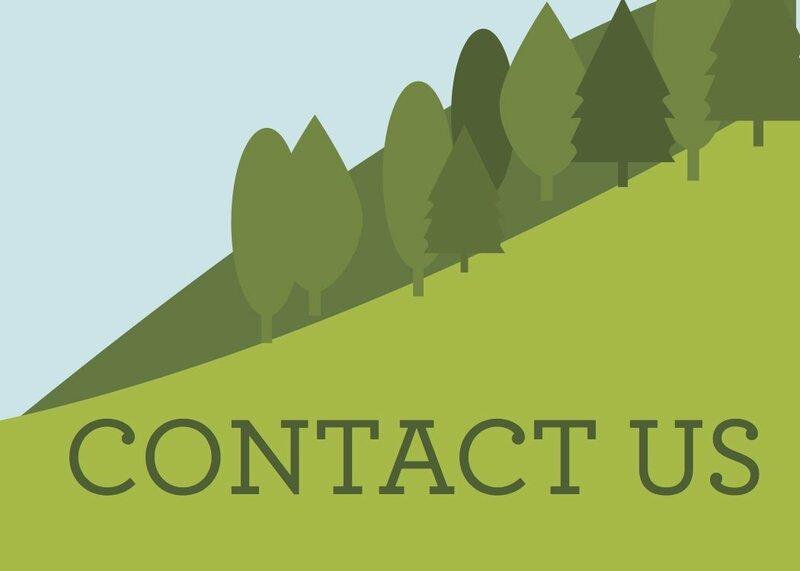 Meantime, please join this effort to shine a light on the ongoing and serious impacts of the environment on health, and don’t hesitate to contact us if you need further information or have comments. Judith Quinn has a Bachelor of Science degree in nursing from McGill University and a long standing interest in environmental issues, especially the impact of environmental degradation on human health. Marsha Akman has a Bachelor’s degree in political science from Concordia University in Montreal, and has been working for peace, justice and environmental causes for over 30 years.